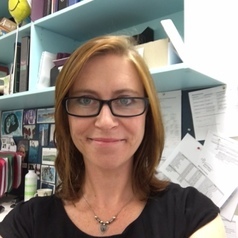 Hannah Woolhouse is a Senior Research Officer in the Healthy Mothers Healthy Families Research Group at the Murdoch Childrens Research Institute in Melbourne. She is leading the analysis of mental health data in the Maternal Health Study, an NHMRC-funded pregnancy cohort study, exploring women’s physical, emotional, and social health after childbirth. Additional research interests include the impact of family violence on women and children, and the efficacy of mindfulness interventions.